Greenhouse Construction for Legalized Marijuana Industry. Today’s new laws regarding the legal cultivation of Marijuana have given way to a growing community of business opportunities. The complete growing solutions provided by Valley Crew Contracting have been cultivated by combining over 40 years of experience and partnerships with a multitude of trades and suppliers needed for today’s complex growing requirements. 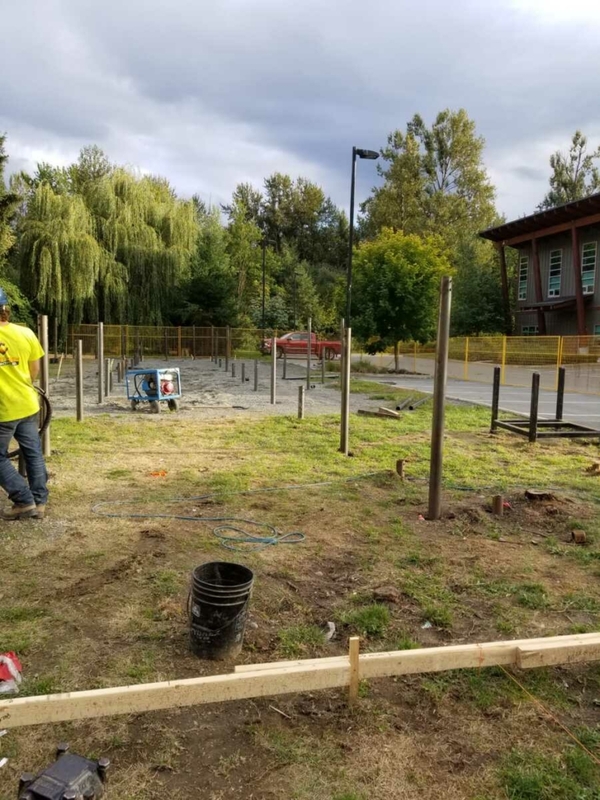 If you are looking to build a new facility for the purpose of growing marijuana, Valley Crew Contracting Ltd can help. We can supply you with the insulated panel building or infill, steel building, or any style greenhouse structure that you require. Whether starting from new or adding to your facility, Valley Crew Contracting Ltd has you covered. 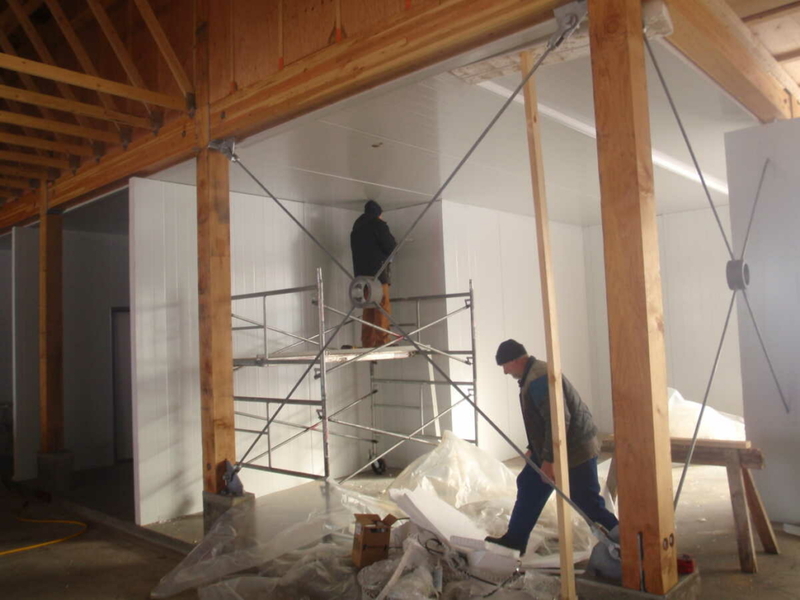 Valley Crew Contracting Ltd can also accommodate growers who are renting existing warehouse space. We have extensive Tenant Improvement experience and can show you the way. Can’t decide about Growing Marijuana in a Warehouse or Greenhouse? 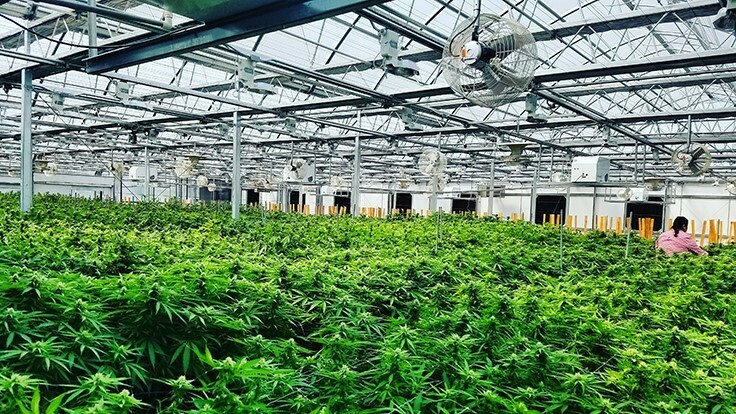 A warehouse facility environment provides the grower with maximum control, and the most consistent crops can be produced in a properly designed warehouse grow room. An exterior grade Structural Insulated Panel option can also be considered as a warehouse alternative. These panels can not only be used inside a warehouse but can also become a complete finished building if desired. 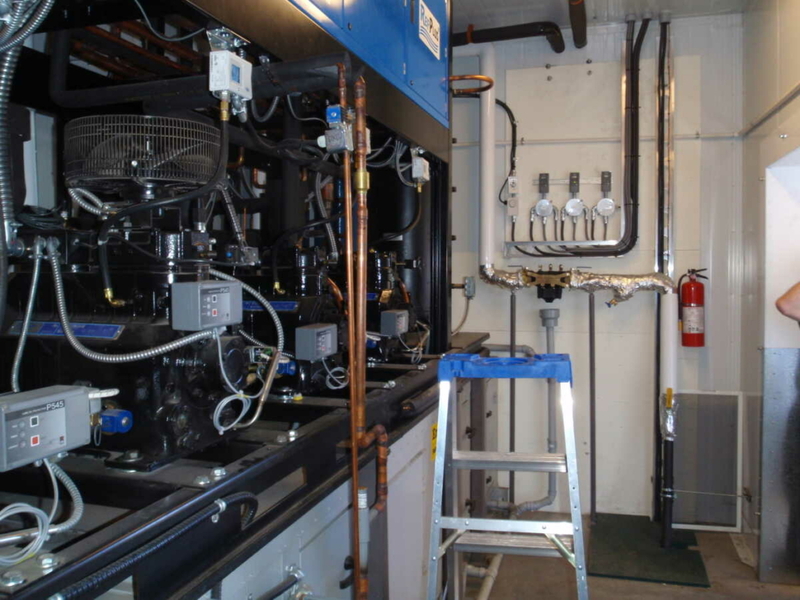 Air filtration and circulation systems are essential and critical for the air quality in a marijuana facility and also require a design that is in conjunction with the lighting system to accommodate the heat generated. Irrigation can be provided in many ways including drip irrigation, hydroponic flood benches, or trough benches. Lighting is a key component in an integrated system. Warehouse grow rooms depend on intelligent grow lights which need to replicate the parts of the sunlight spectrum that the marijuana plants need at each stage of growth. A greenhouse is a cost effective solution to utilize Agricultural land. Using a greenhouse to grow your marijuana plants includes the removal of the tricky complexities of an indoor grow room setup. A greenhouse still requires some supplementary heat, air and lighting controls however it takes advantage of natures gift, the sun! The right team, the right skills. We strongly believe at Valley Crew that to do a project well, you need the right team and the right skill level. Anyone can do a job and be ok at it or be acceptable in the quality. At Valley Crew, we pride ourselves in our capabilities are proud of the partnerships we make with other professionals. We’ve selected the best teams to work with to ensure our integrity is not compromised.